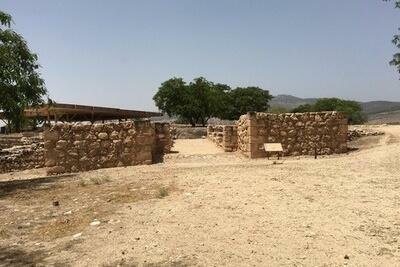 The northern region of the Holy Land is full of historical and biblical sites to visit. 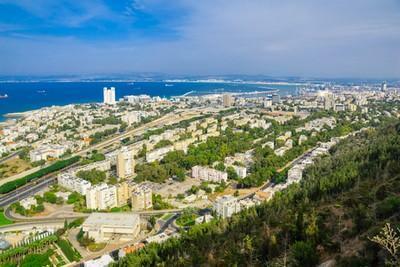 From the coastal city of Haifa through the Galilee region and up to the Golan Heights and Mount Hermon. 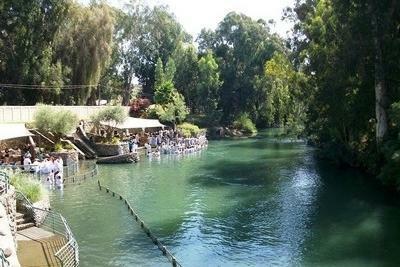 The beautiful Galilee region is divided into two parts, in the north the Upper Galilee and to the south, the Lower Galilee, the whole area offering a diverse and enthralling selection of touring and entertainment options. 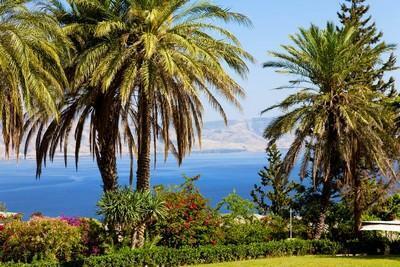 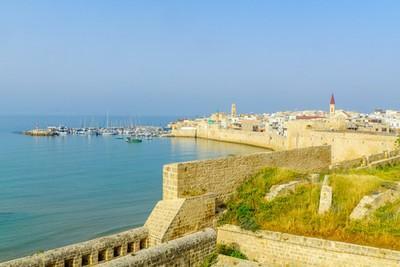 The cities and towns in this region are a must for visitors to the Holy Land. 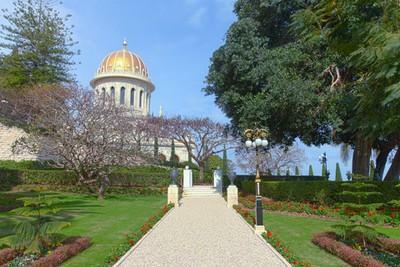 Sites include Nazareth, where Jesus spent his early years, with the magnificent Church of the Annunciation, the crusader city of Acre, the picturesque city of Safed which is one of the four holy cities in Israel and is the center of Kabbalah and Jewish mysticism and of course Tiberias on the shores of the Sea of Galilee close to many sites of interest to Christian visitors to the Holy Land. 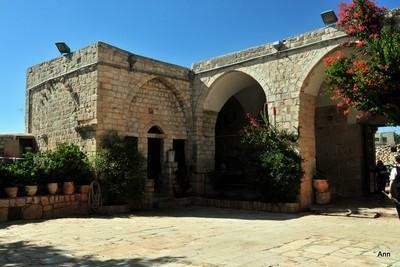 Due to the bountiful water supply and rich soil in the area, the Galilee region has been populated through the centuries and today has a range of ethnic communities such as Druze, Circassion and Arab villages both Muslim and Christian. 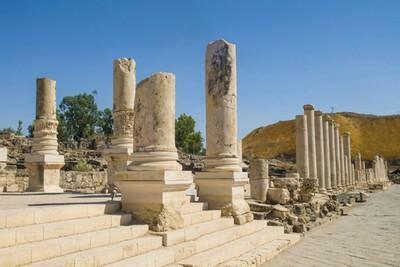 There are a number of national antiquity parks and beautiful nature reserves as well as outstanding archaeological places such as Beit Shean that are of interest to all visitors to the Holy Land.